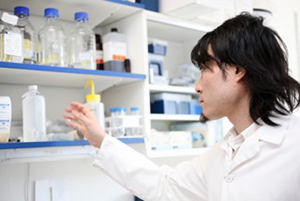 Shionogi is one of the leading proponents of open innovation in the pharmaceutical sector. 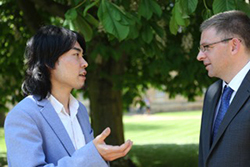 In true and equal partnerships, Shionogi has been collaborating with more than 50 universities/academic institutes worldwide, and now it is keen to establish research collaborations with scientists and clinicians in Cambridge. As part of the Milner Therapeutics Consortium, these collaborations can be facilitated through match-making with individual researchers, or in meetings and workshops between groups of scientists working in relevant areas. For more information please contact Kathryn.Chapman@milner.cam.ac.uk.